Reiki is a system of Natural Healing and is a Japanese word meaning ‘Universal Life Force Energy’. A Century ago, after years of study and research and meditation Dr. Mikao Usui re-discovered the formula for Reiki Healing. Reiki is an entirely natural and safe form of healing which restores balance and harmony to all levels – physical, mental, emotional and spiritual. It is of benefit to adults, children, pregnant woman and the elderly. 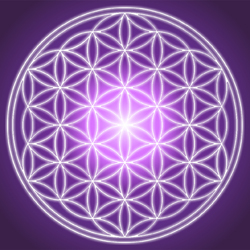 Reiki acknowledges the oneness of all and does not conflict with any religion or belief system. Reiki is beneficial to both orthodox and complementary therapies. The Reiki Attunement is a sacred process connecting students to a higher level of consciousness allowing healing energy to flow. Reiki I considered to be a powerful tool in Self-transformation. Traditional Usui Reiki - Courses by request and Personal Attunements Privately (all Levels) by arrangement in the heart of Glastonbury at a sacred space. You can join the course without having to go on the whole program. You can join one of the courses even if you have not originally trained with myself. For further information or to book a course contact Rowena. 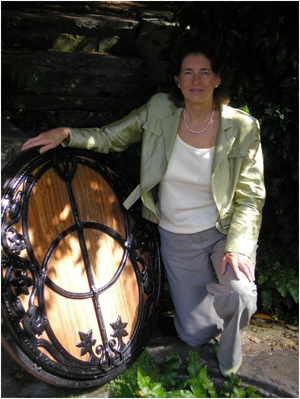 Rowena has been teaching Reiki successfully for over 20 years and is a member of the UK Reiki Federation, Angelic Reiki Association and British Complementary Medicine Association.